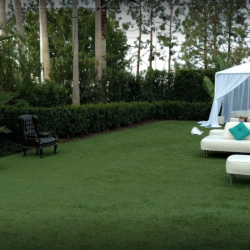 Treat your guests to a lush, green property without spending a great deal of time and money on water and landscaping. 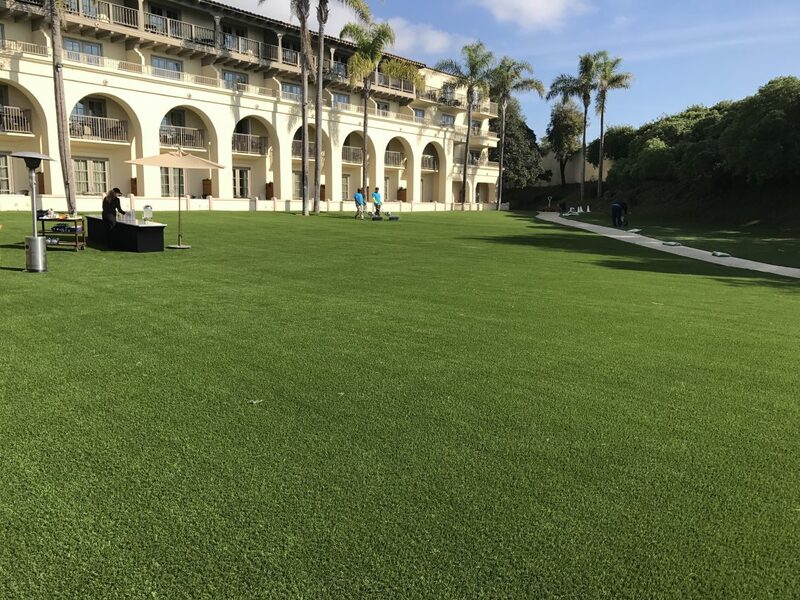 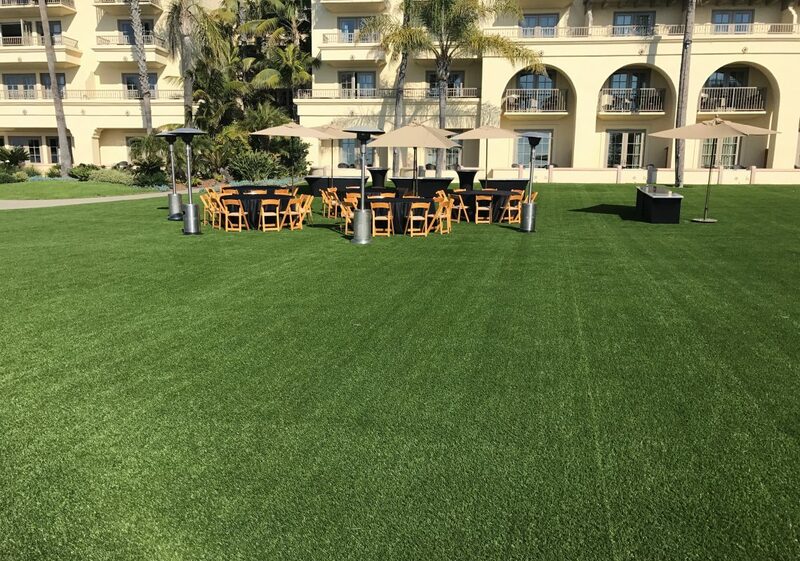 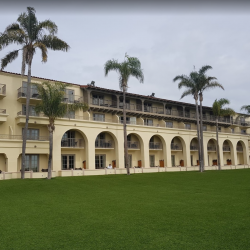 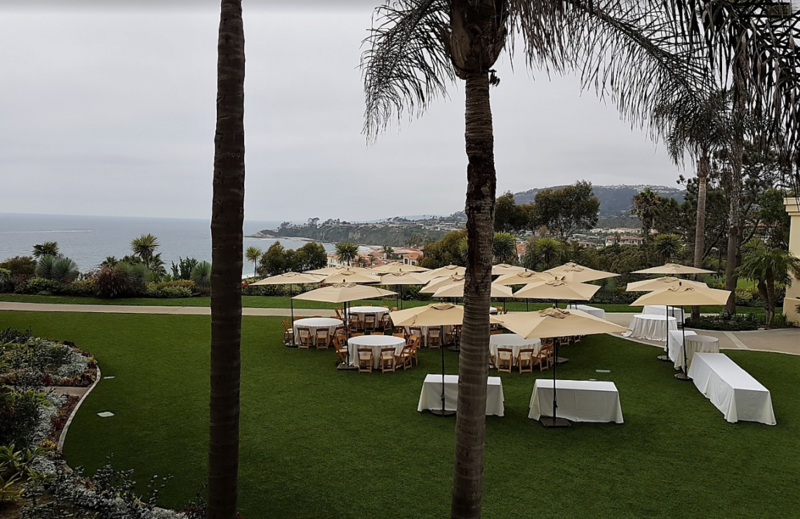 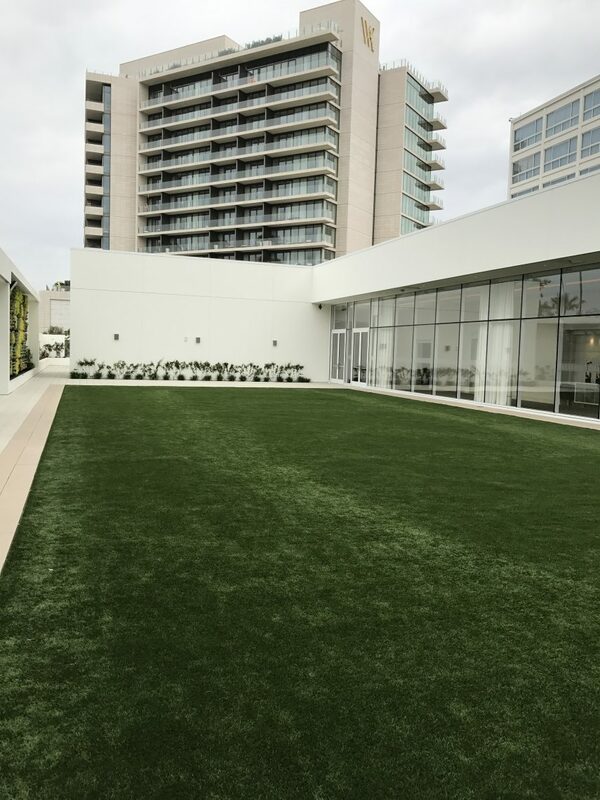 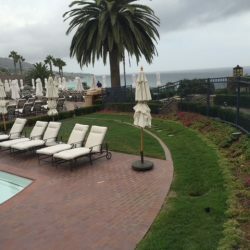 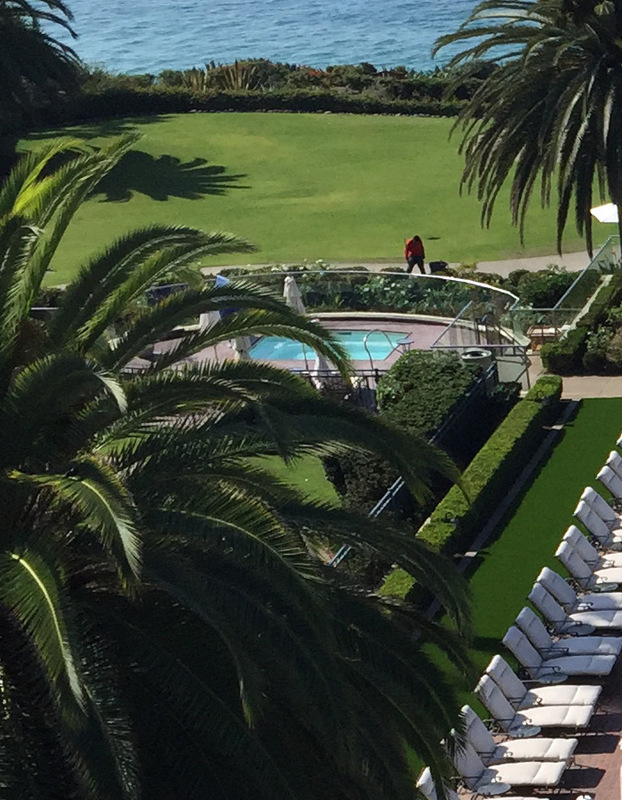 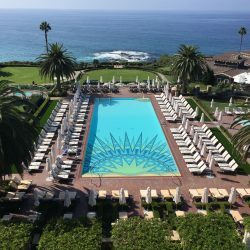 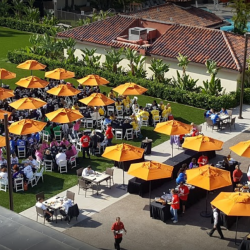 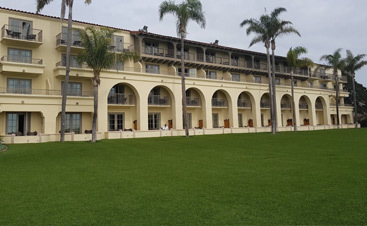 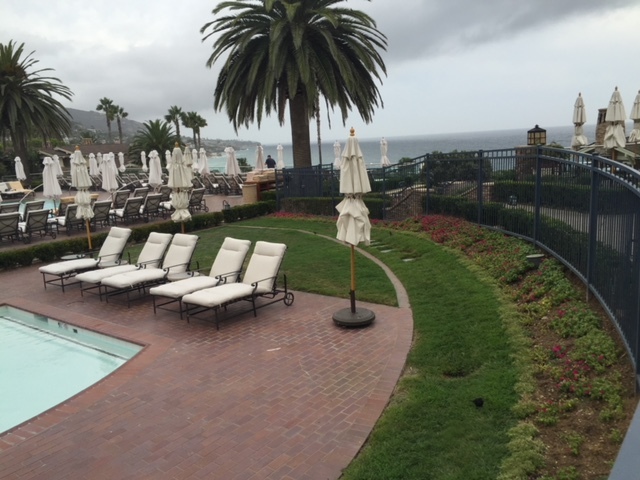 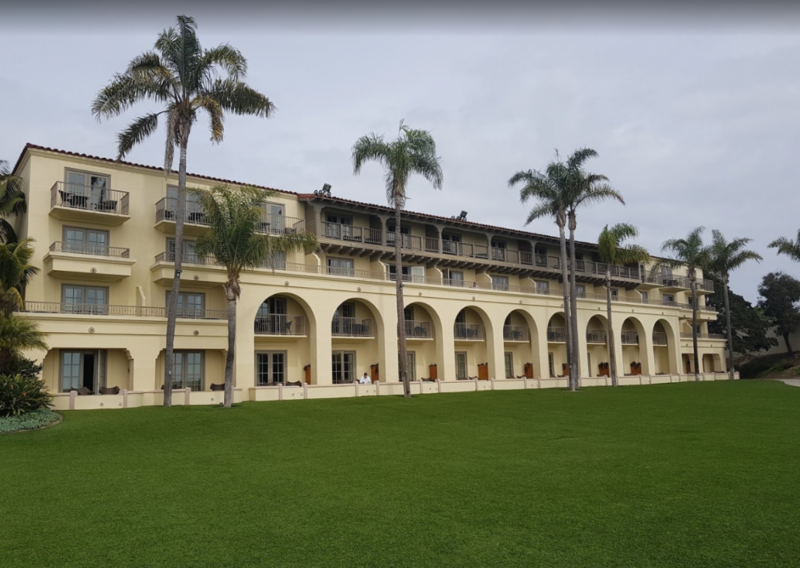 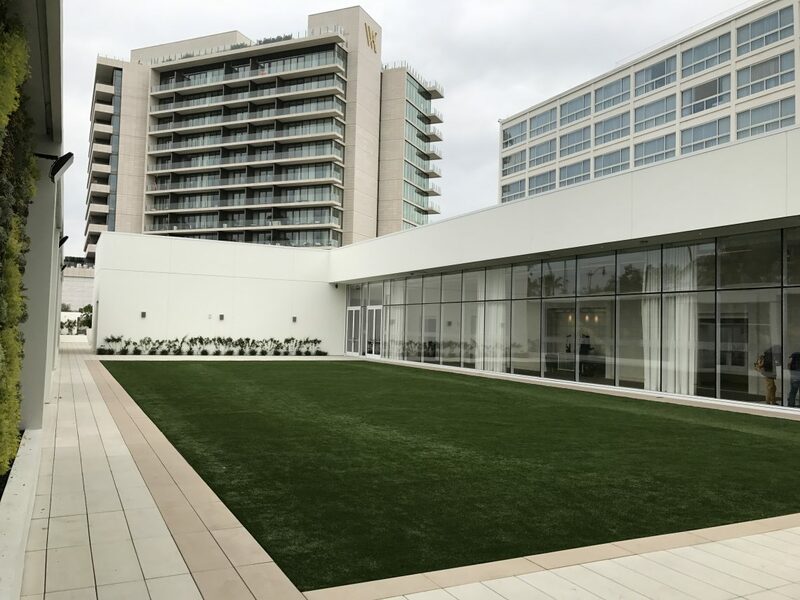 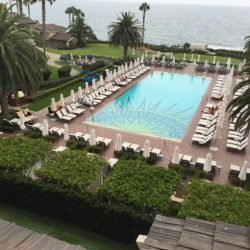 Five Star Turf is the hospitality industry’s go-to company for installing cost-effective synthetic grass products that require little to no maintenance. 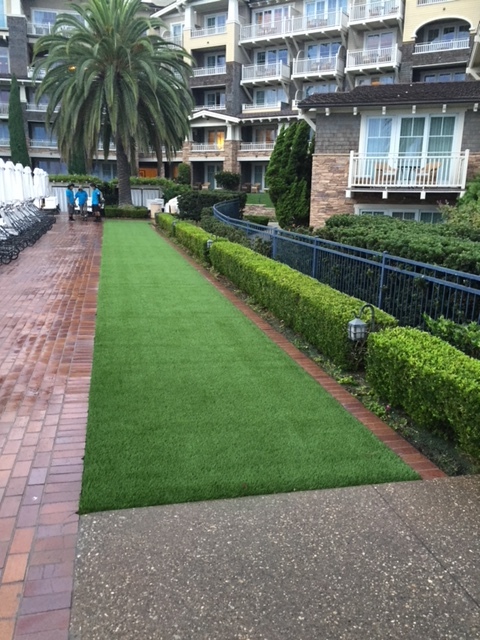 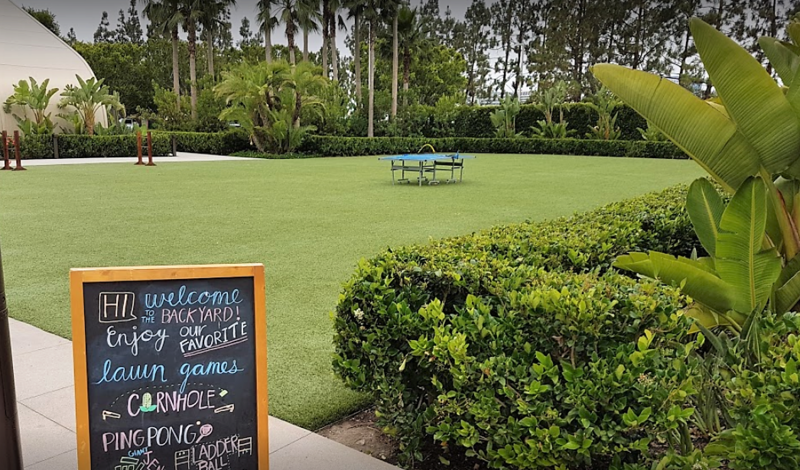 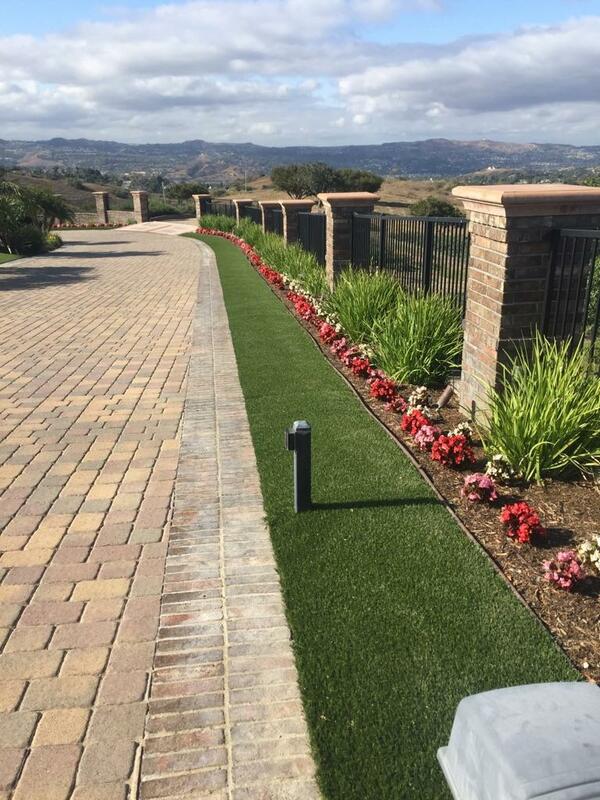 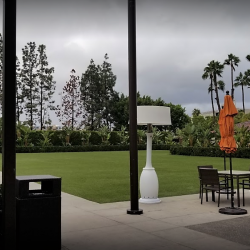 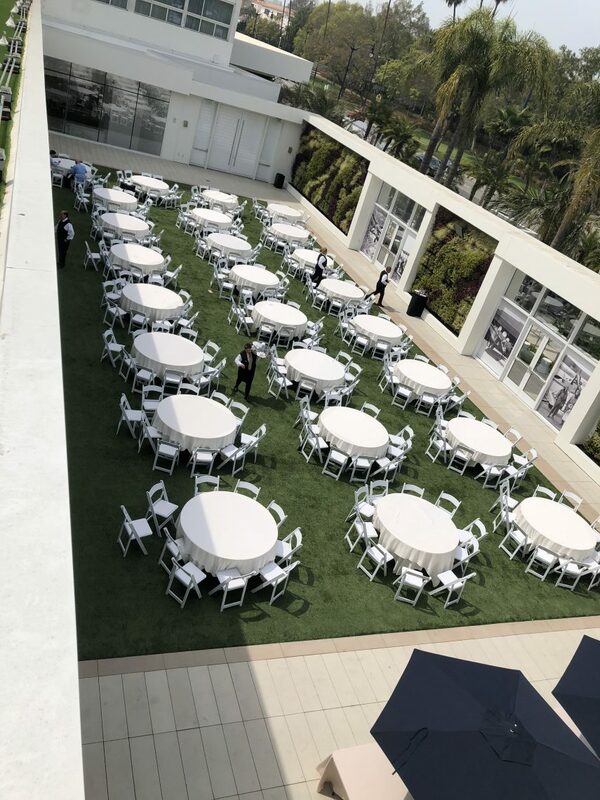 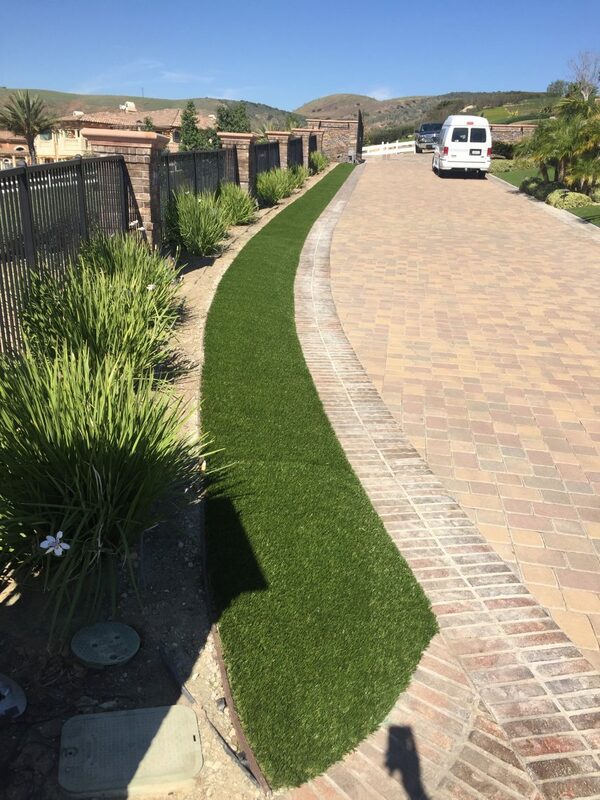 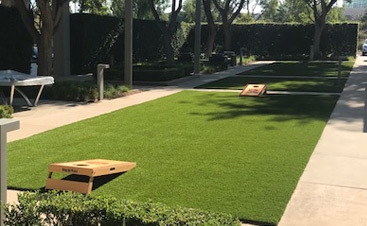 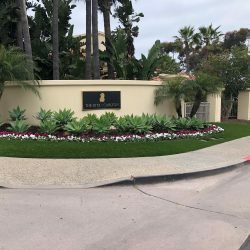 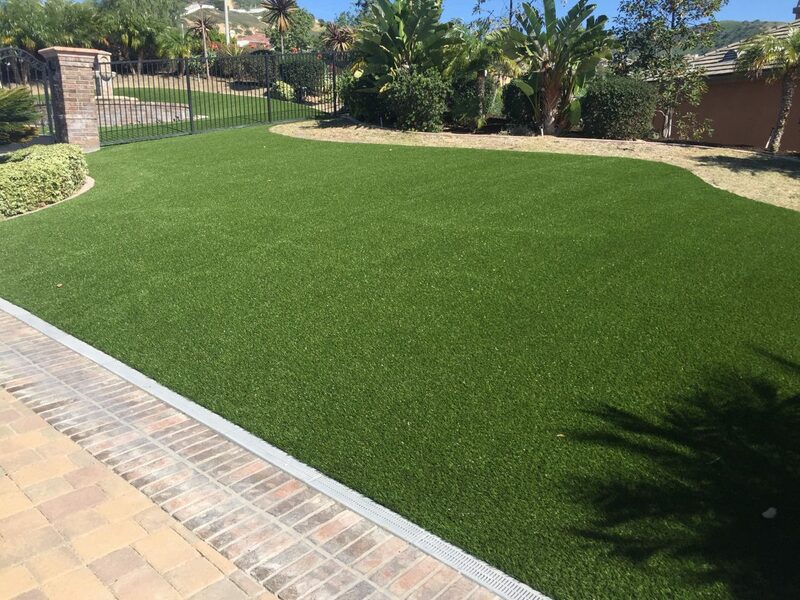 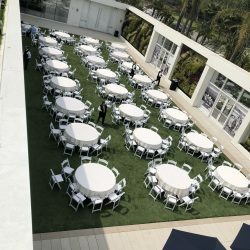 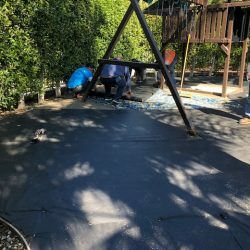 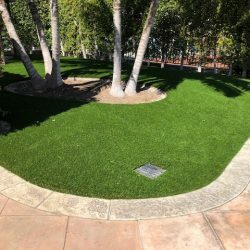 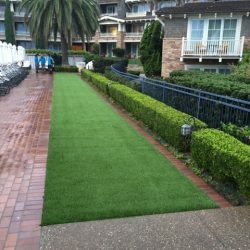 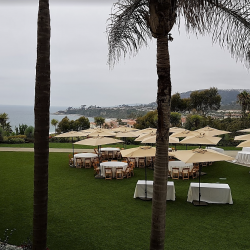 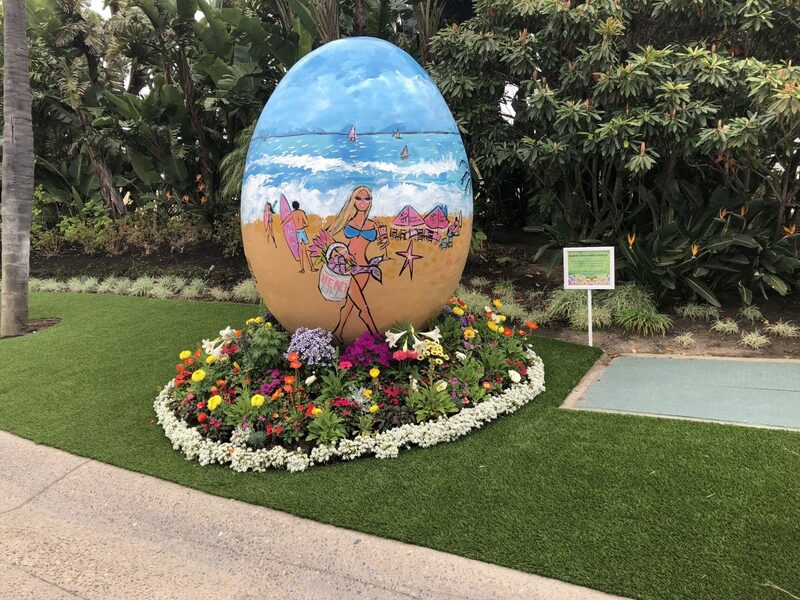 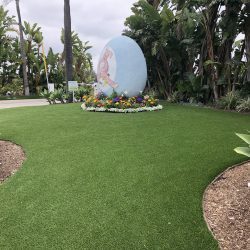 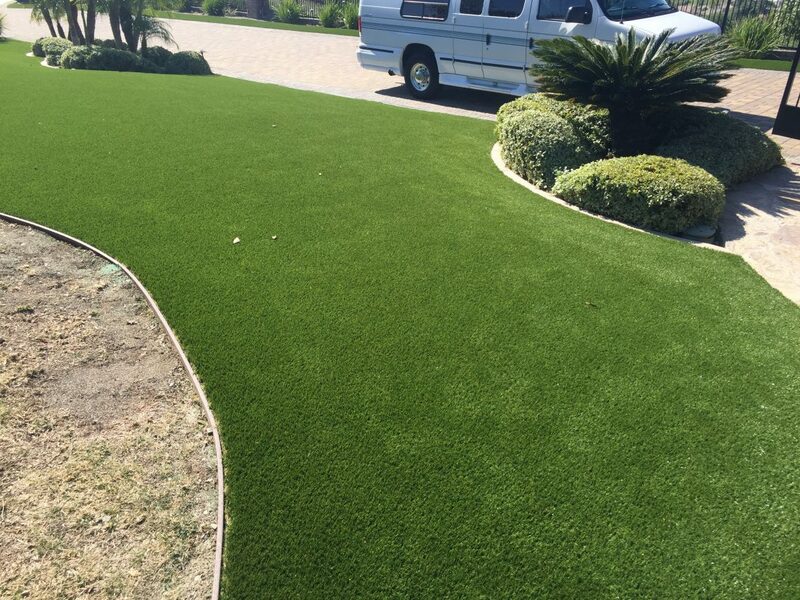 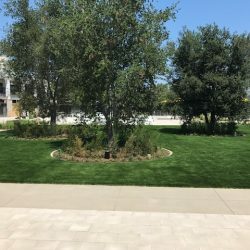 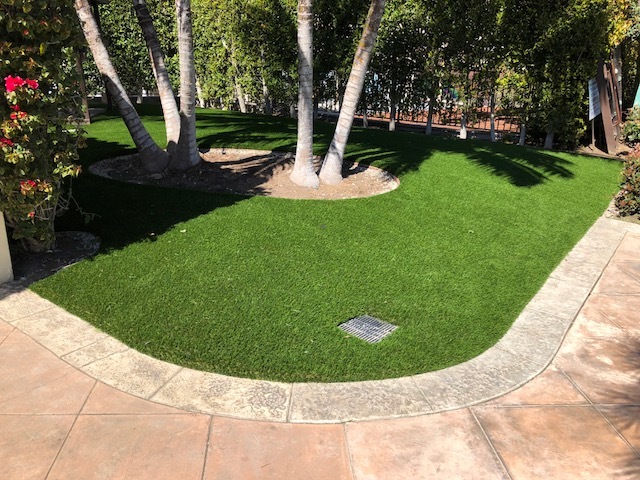 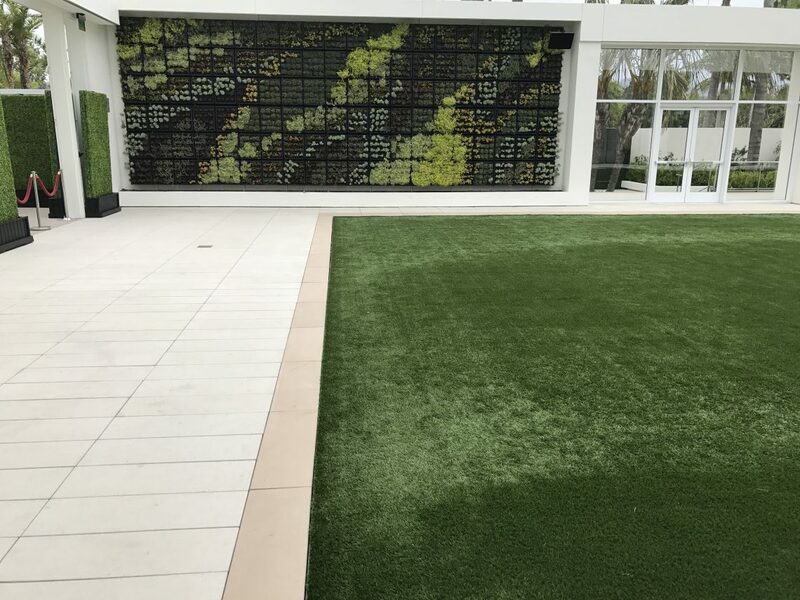 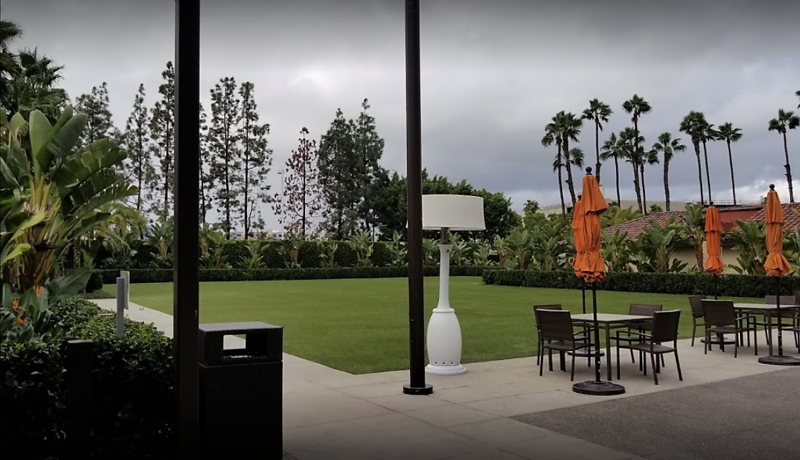 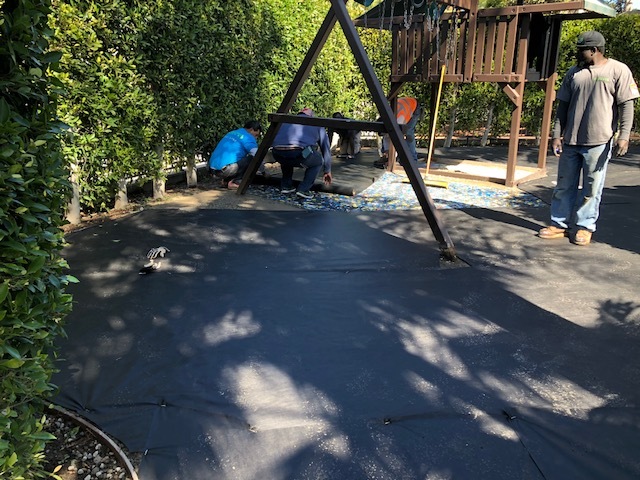 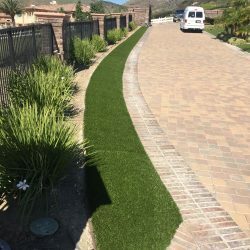 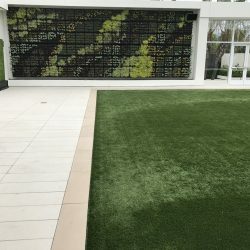 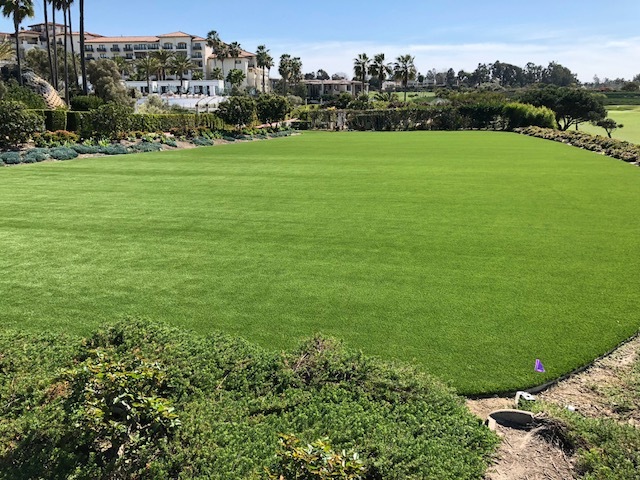 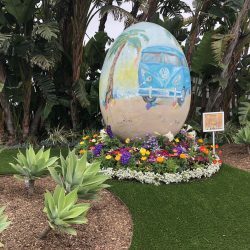 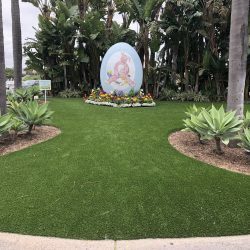 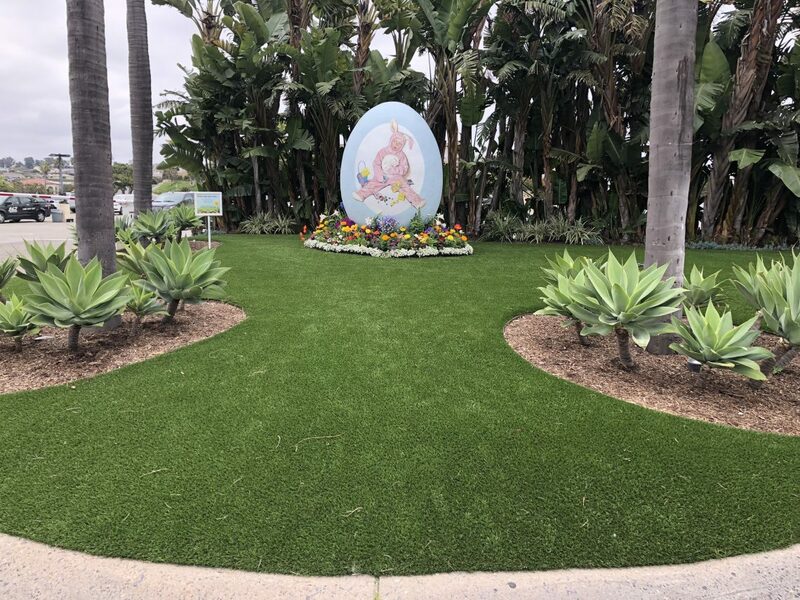 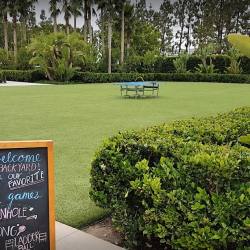 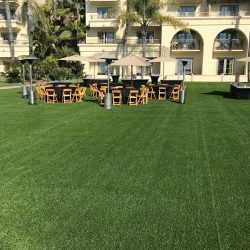 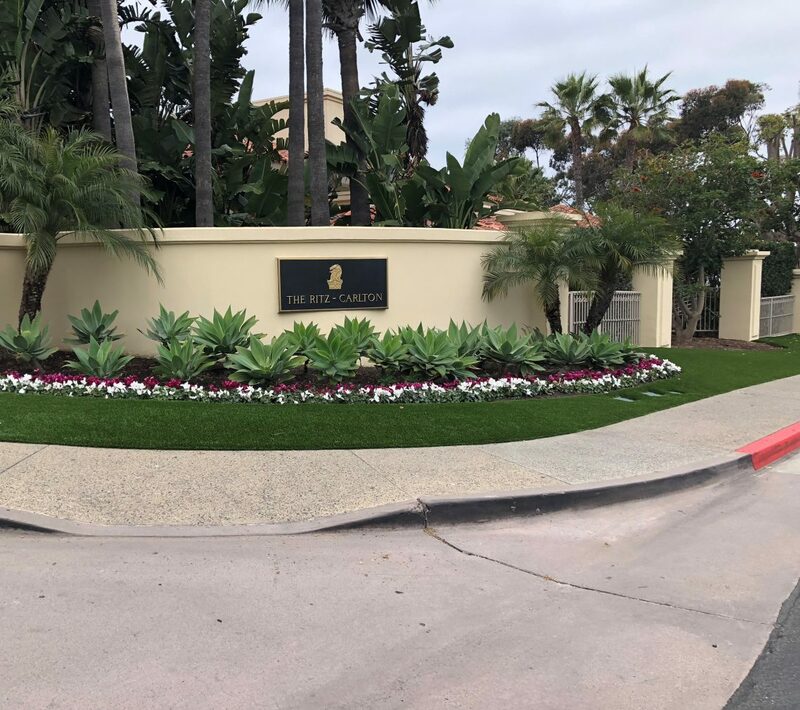 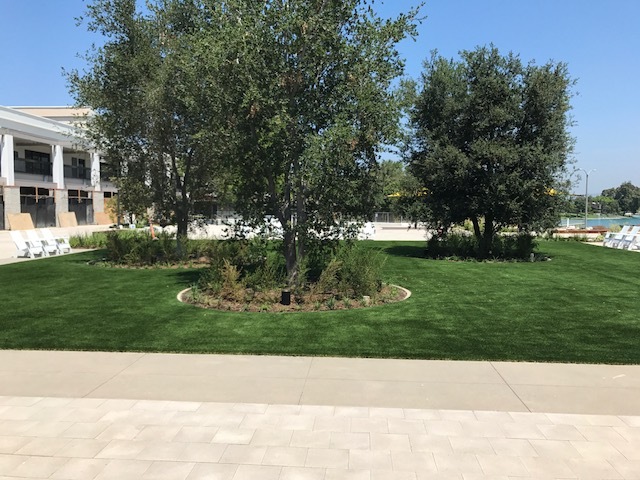 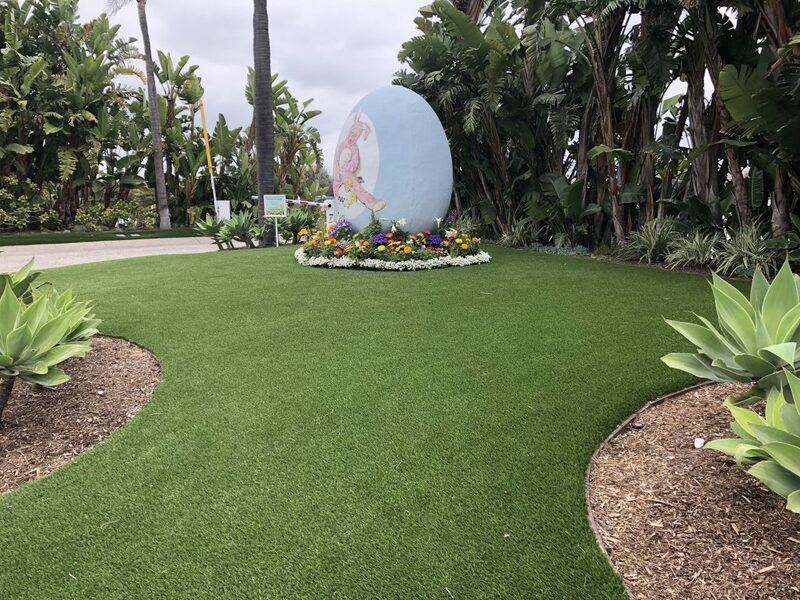 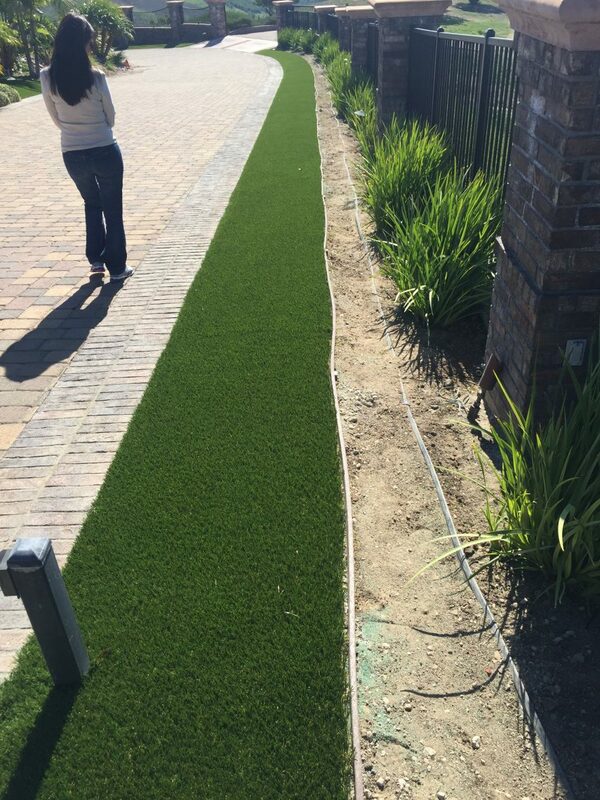 Five Star Turf supplies and installs artificial grass engineered to withstand heavy foot traffic from guests, while maintaining the look and feel of natural grass. 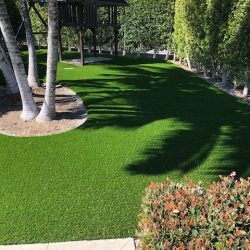 Unlike natural grass, Five Star Turf’s products aren’t susceptible to brown spots, dead patches, mud, and unsightly holes. 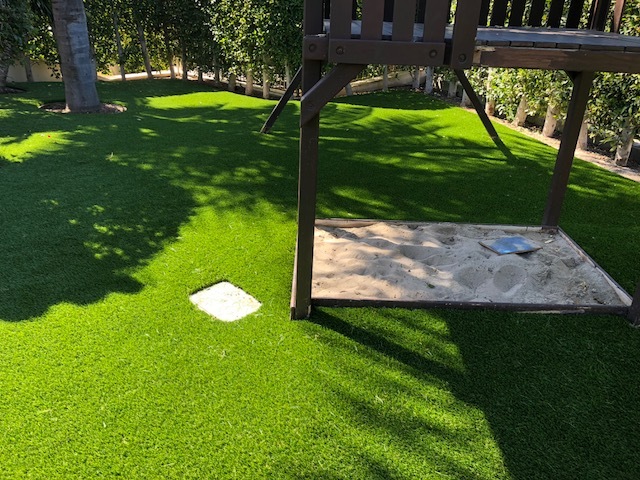 Our eco-friendly products are safe for children and pet friendly, ensuring that anyone and everyone can enjoy them. 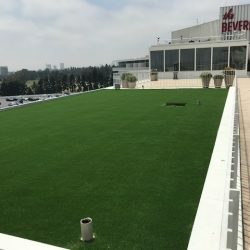 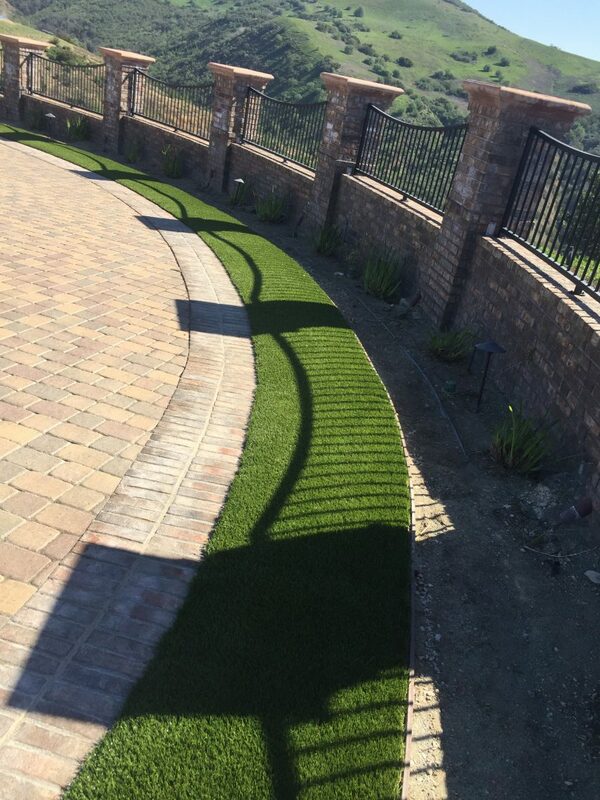 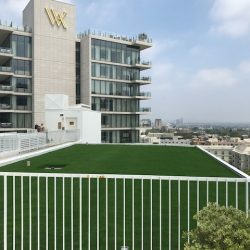 Our synthetic grass can even be used for rooftops, patios, and balconies! 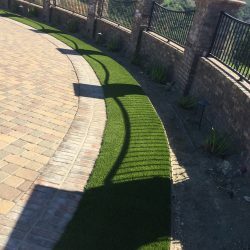 Scale back your landscapers, reduce the need for sprinkler systems, and offer your guests the benefits of a beautiful outdoor aesthetic that’s an unbeatable return on investment. 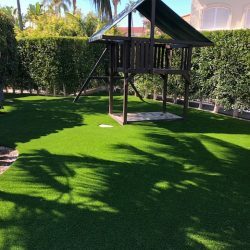 Hiring a company to mow, trim, and maintain your grass is not cheap and it is an expense that can be eliminated altogether with artificial grass. 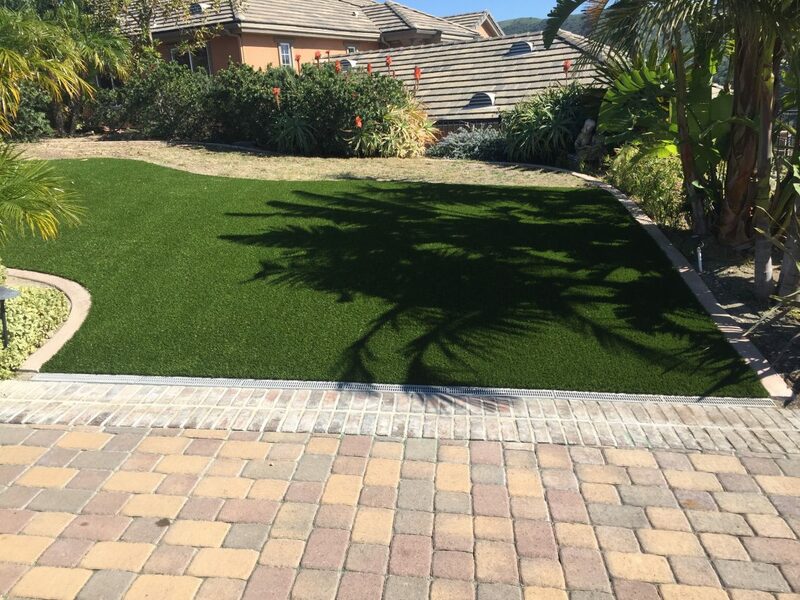 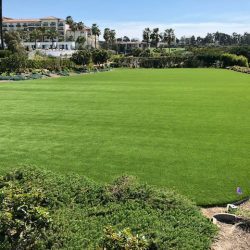 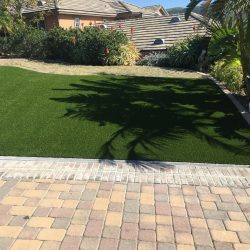 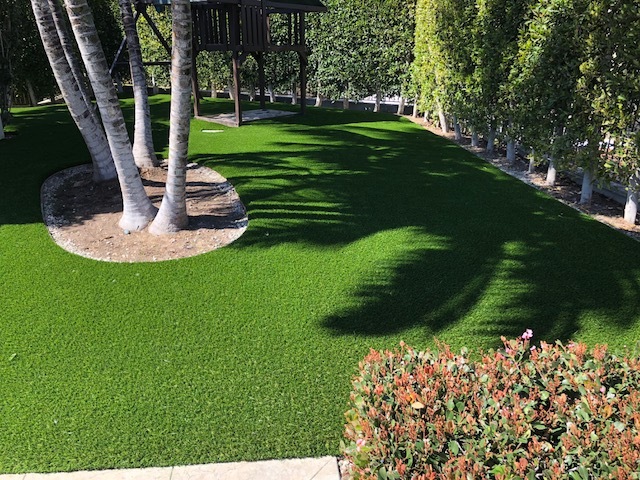 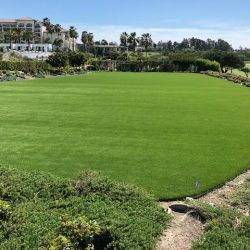 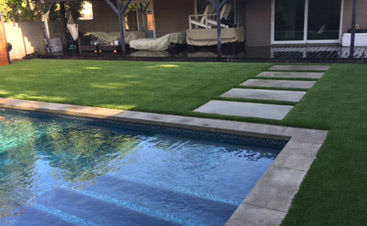 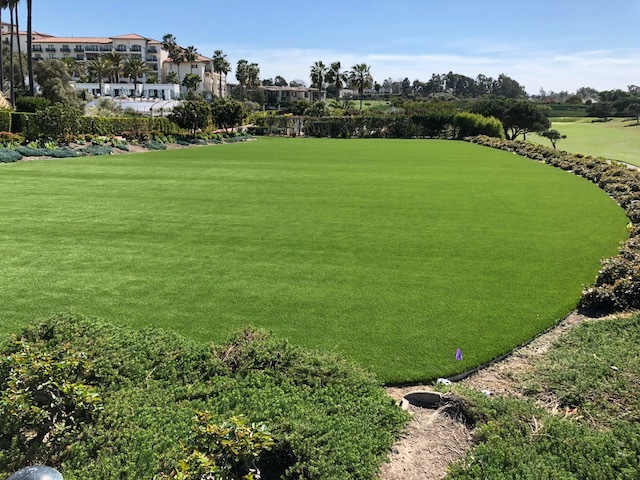 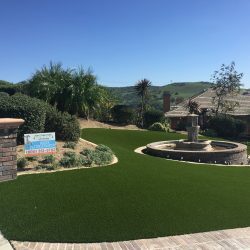 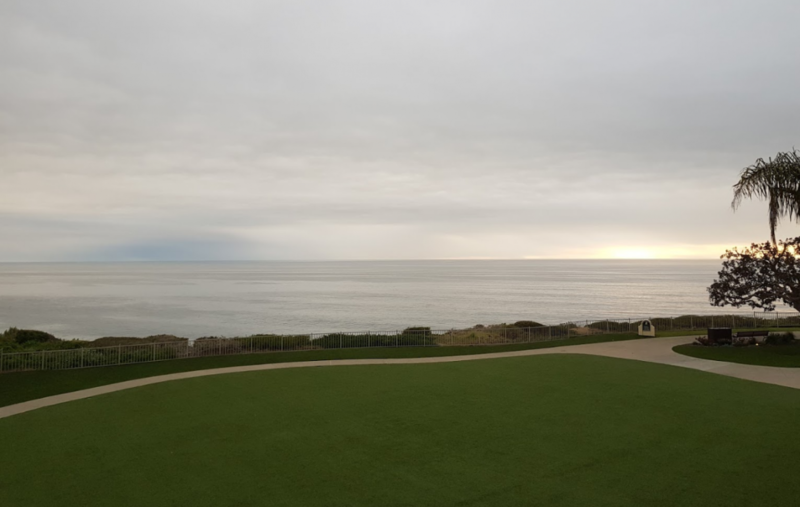 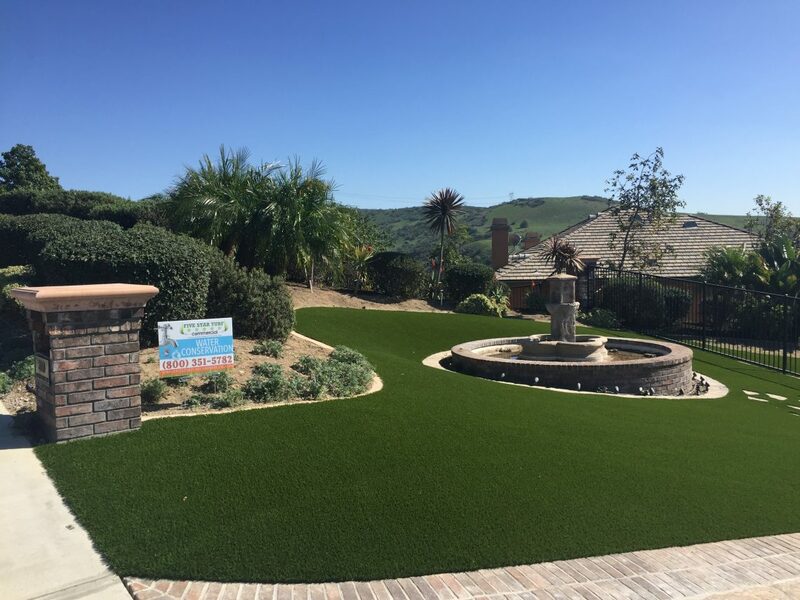 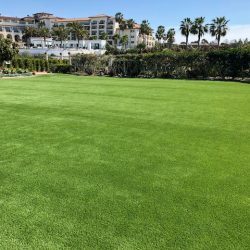 Widespread droughts are causing the cost of water to increase, making artificial grass by Five Star Turf an eco-friendly alternative to natural grass that can save you hundreds of thousands, if not millions of gallons of water each year! 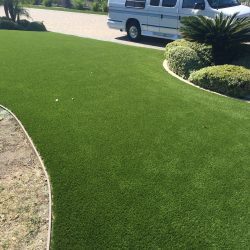 That translates into major monetary savings over time. 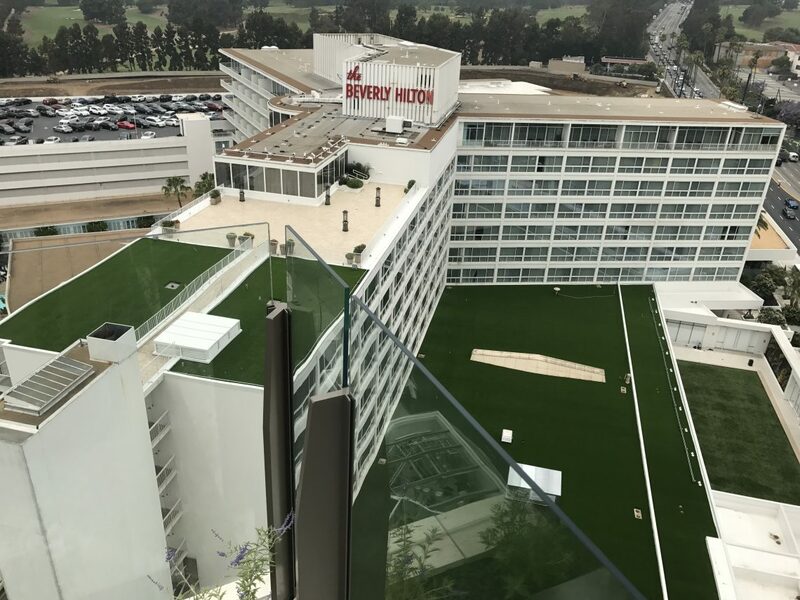 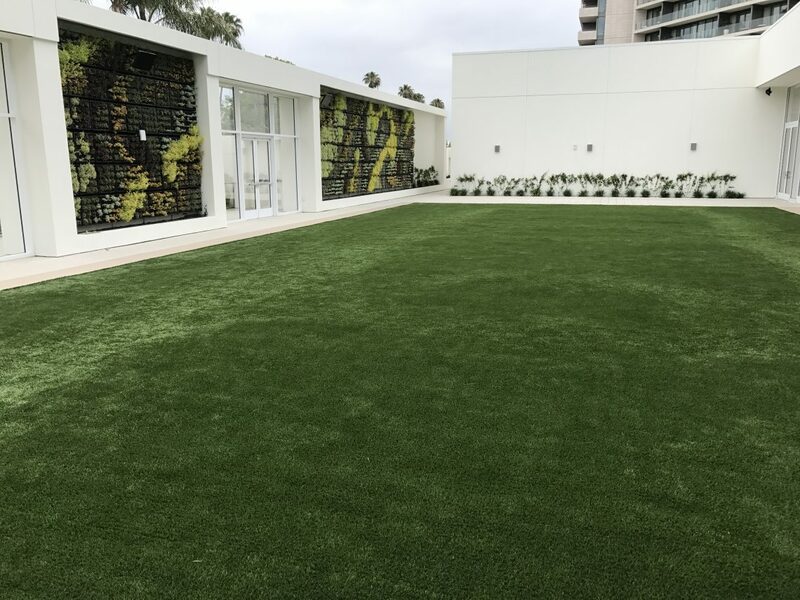 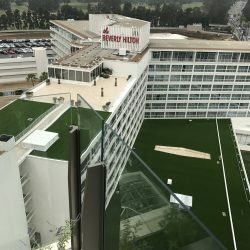 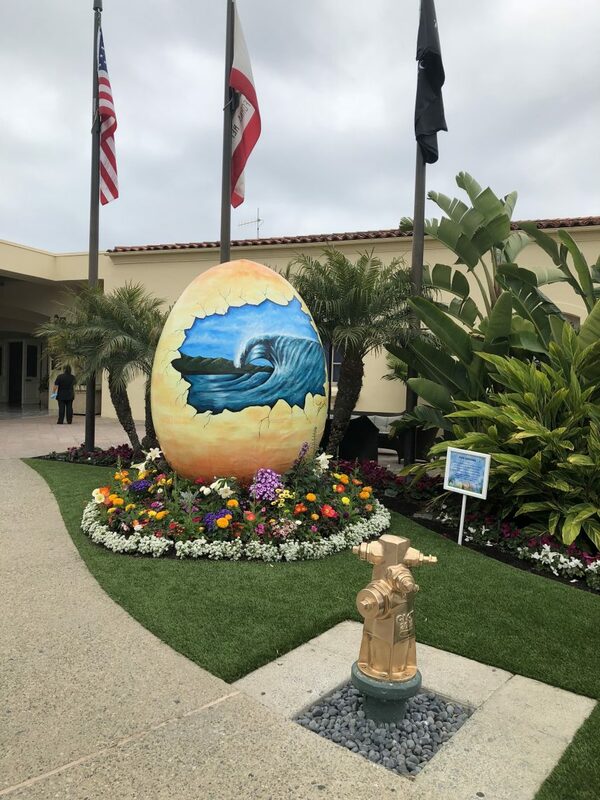 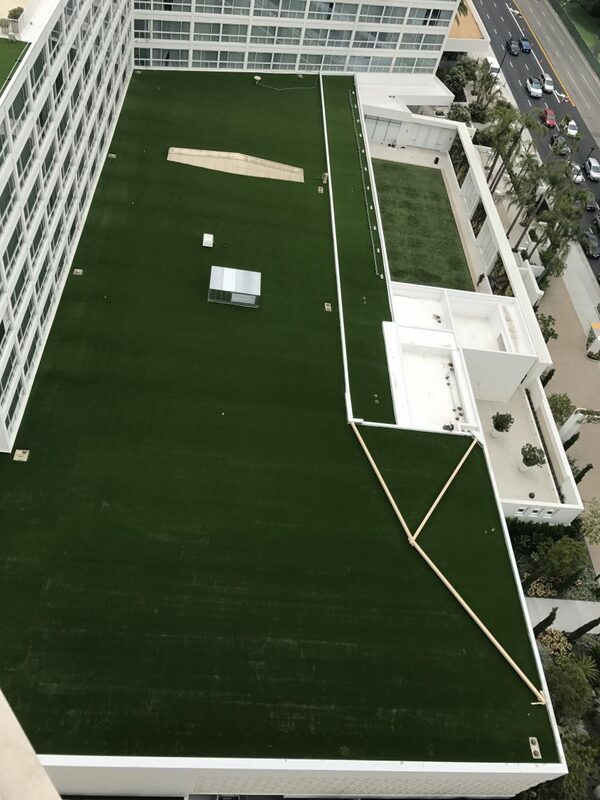 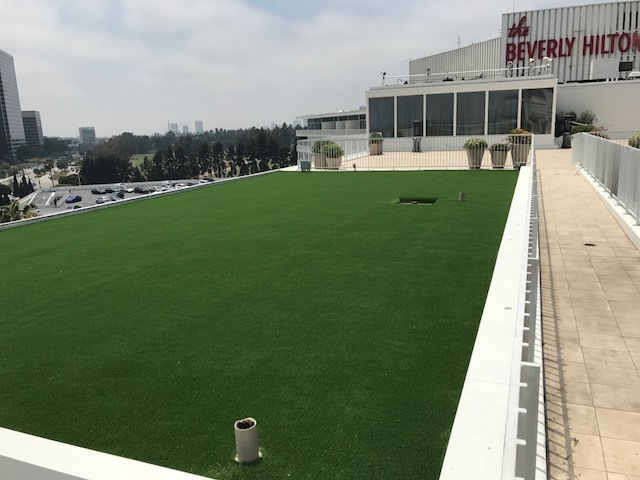 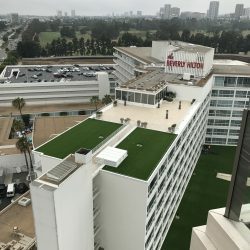 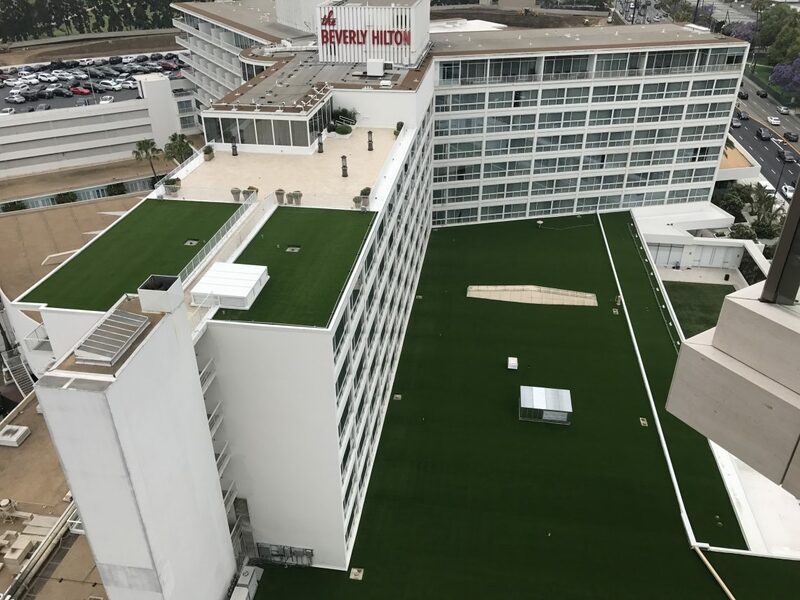 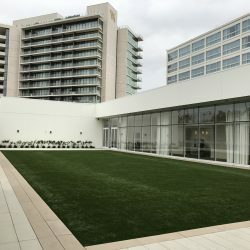 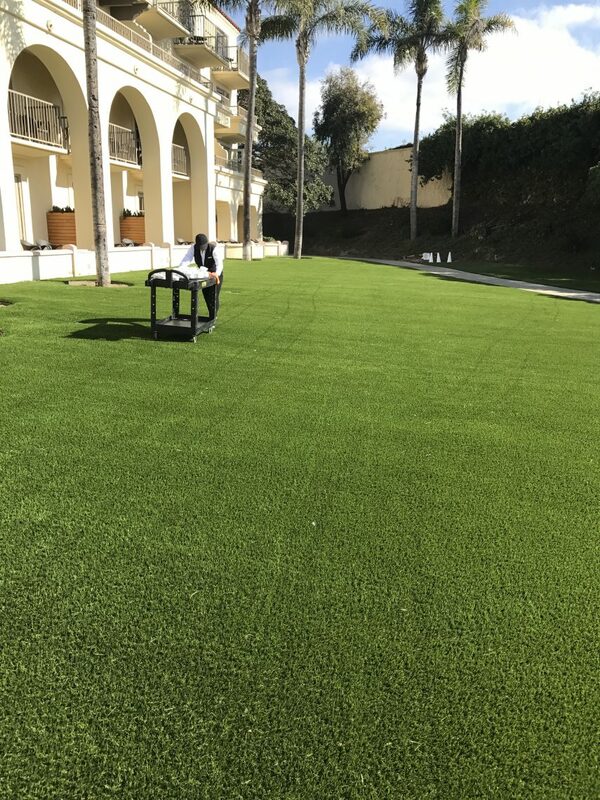 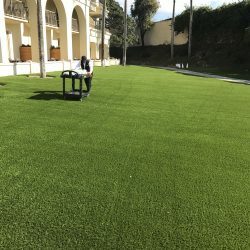 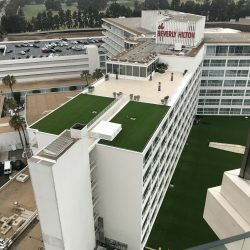 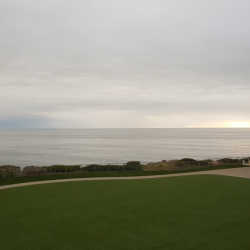 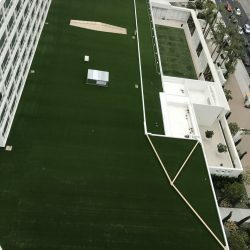 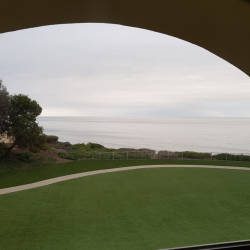 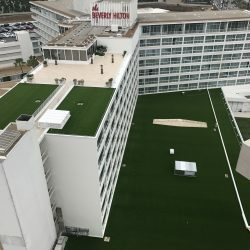 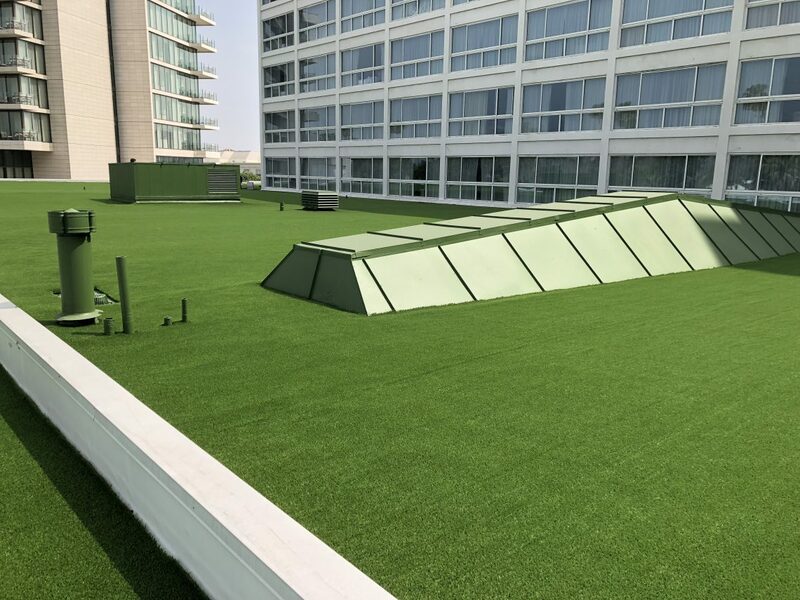 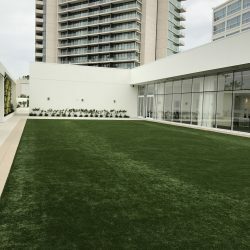 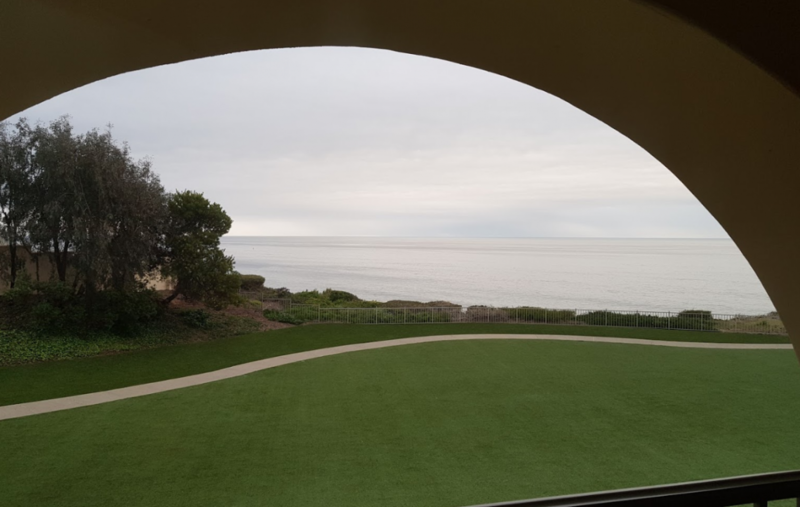 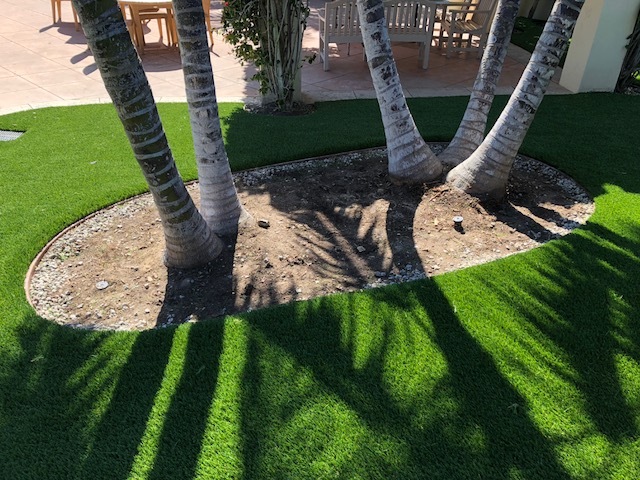 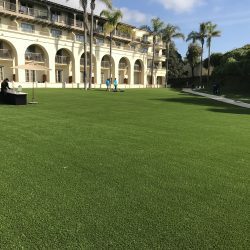 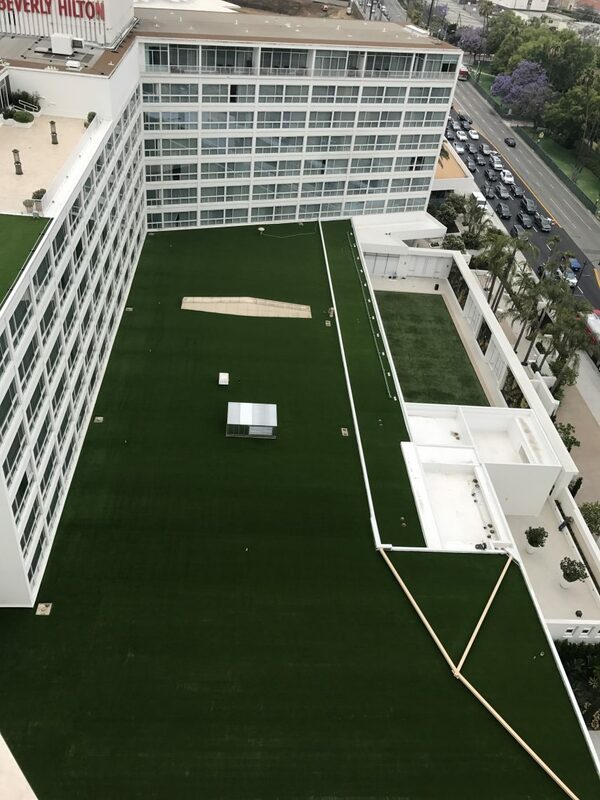 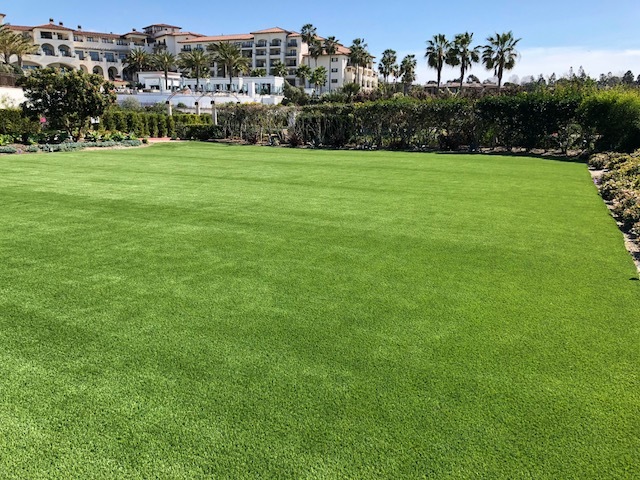 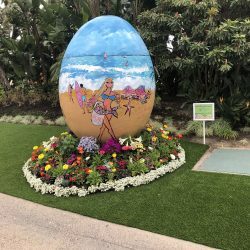 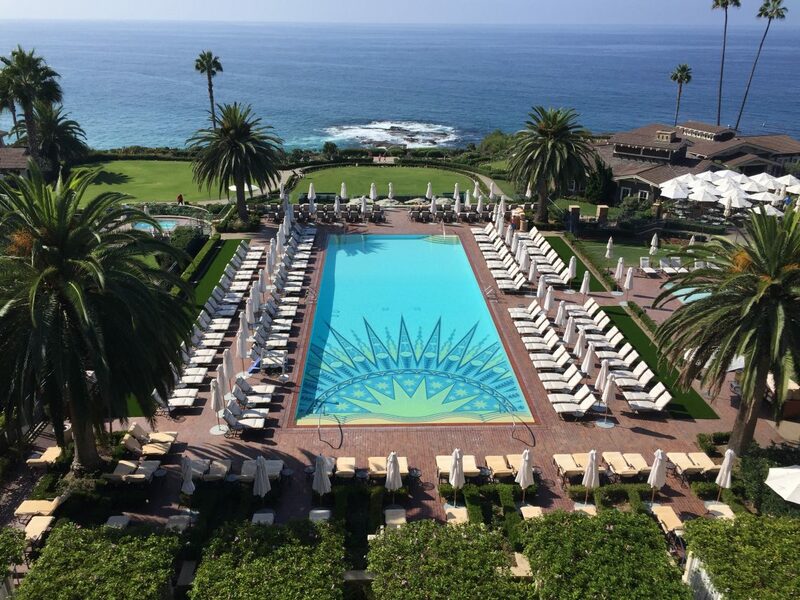 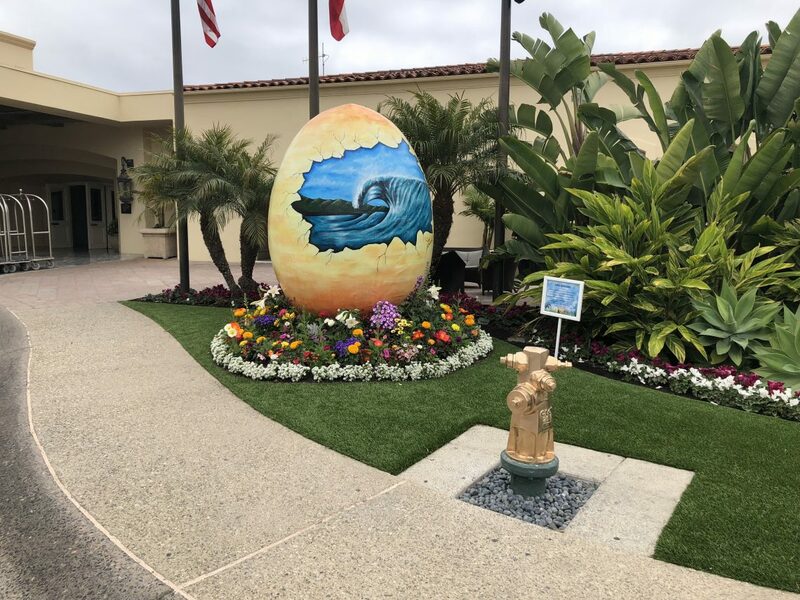 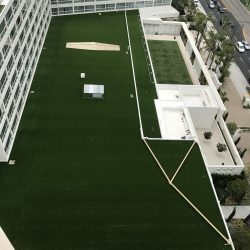 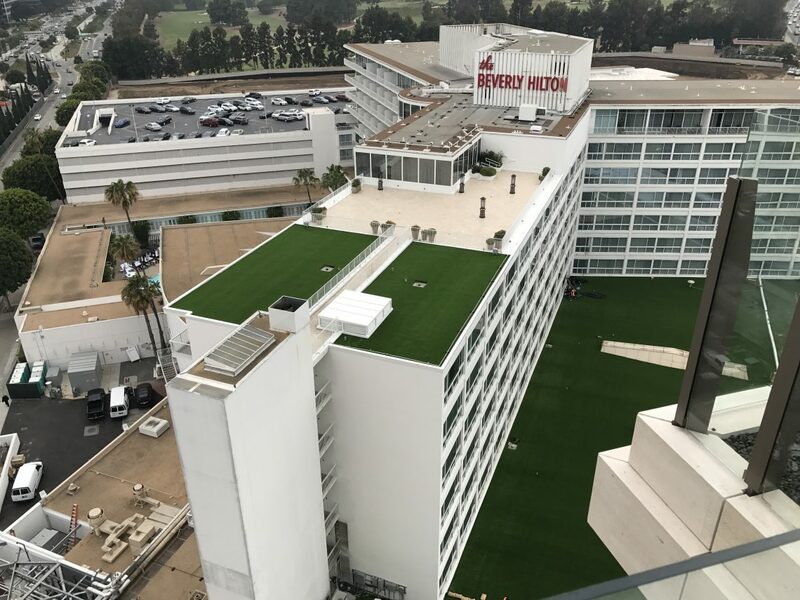 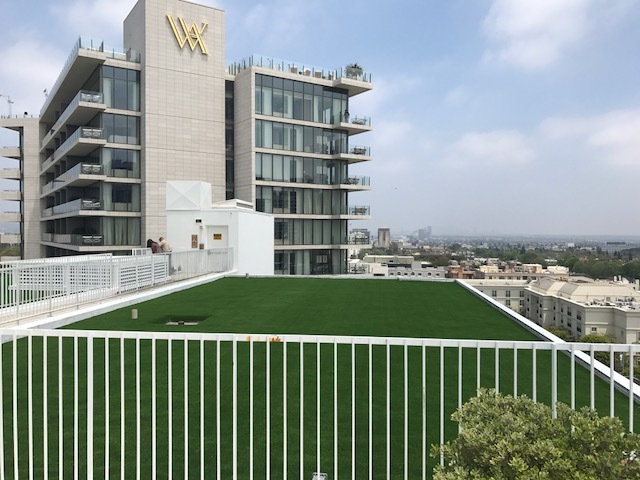 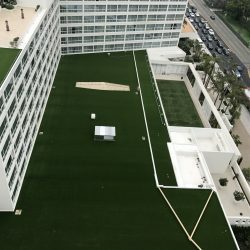 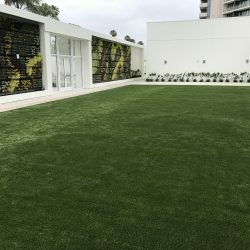 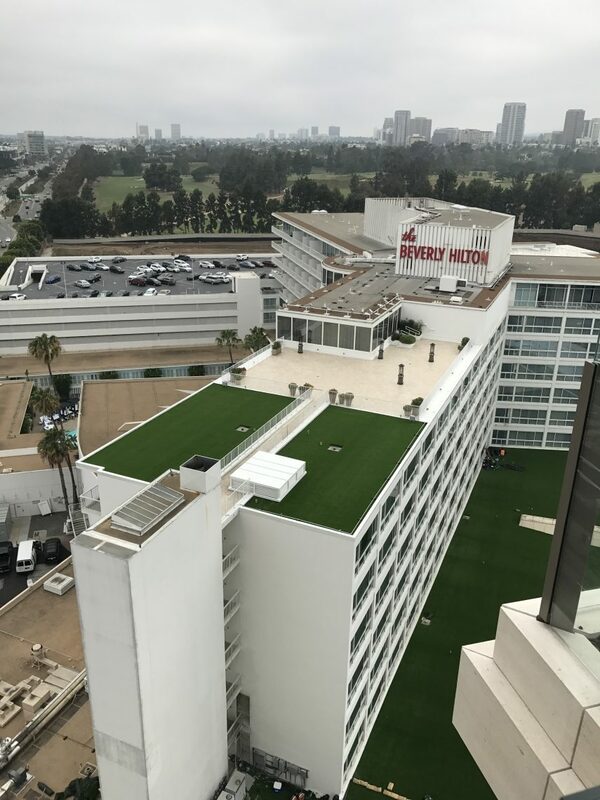 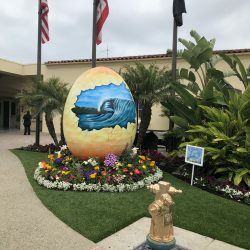 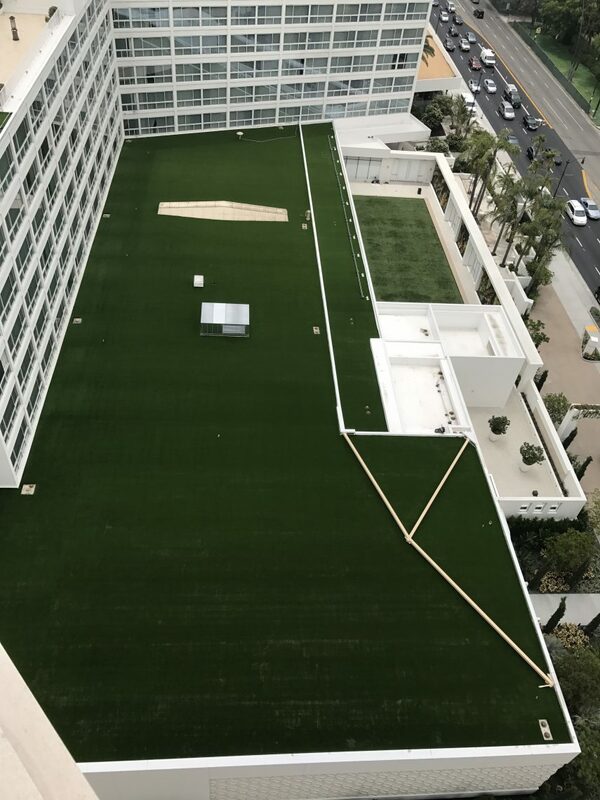 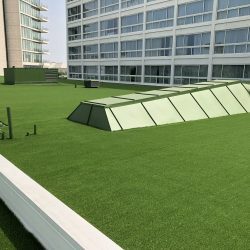 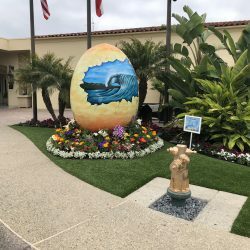 Even better, the abundance of local tax credits and water rebates means that you will be reimbursed a portion of the cost to have it installed; that’s another reason that more hotels, resorts, and spas are making the switch to artificial grass by Five Star Turf. 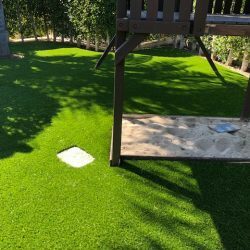 Five Star Turf stands behind every product we carry and install. 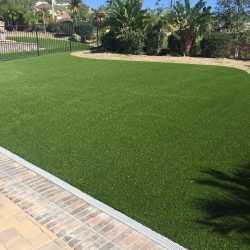 Only the highest quality materials are used to ensure that they can withstand harsh weather, heavy foot traffic, and regular wear and tear. 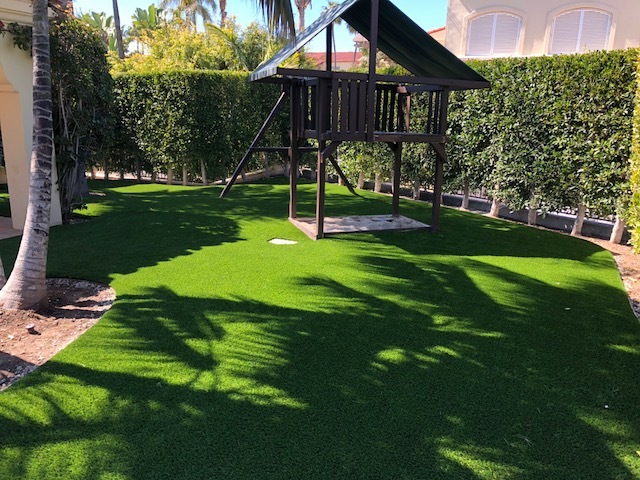 That’s why every synthetic grass system that Five Star Turf installs is backed by an 10-year manufacturer warranty to offer our valuable customers additional peace of mind. 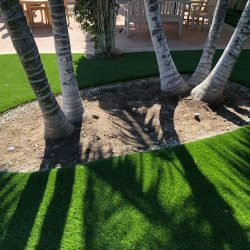 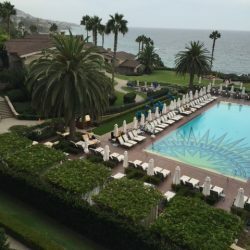 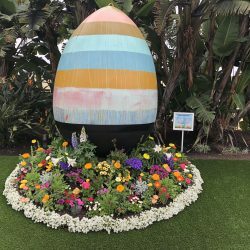 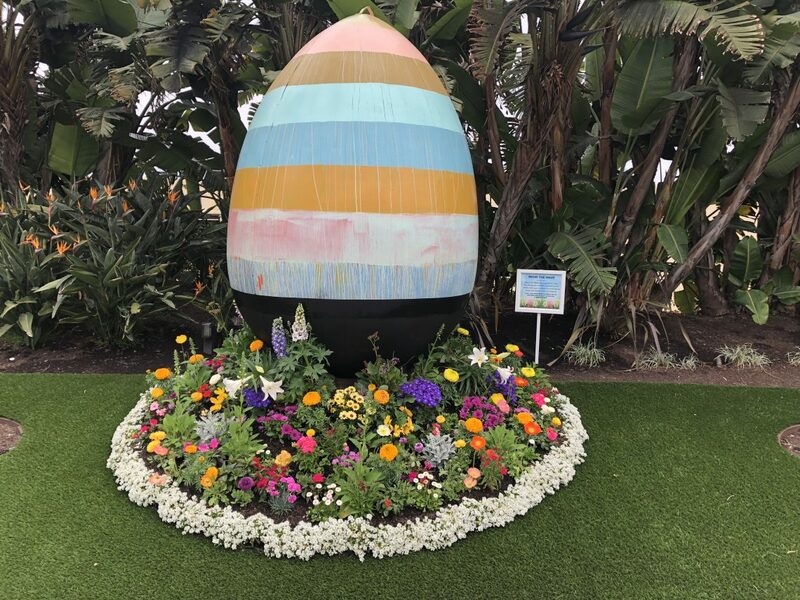 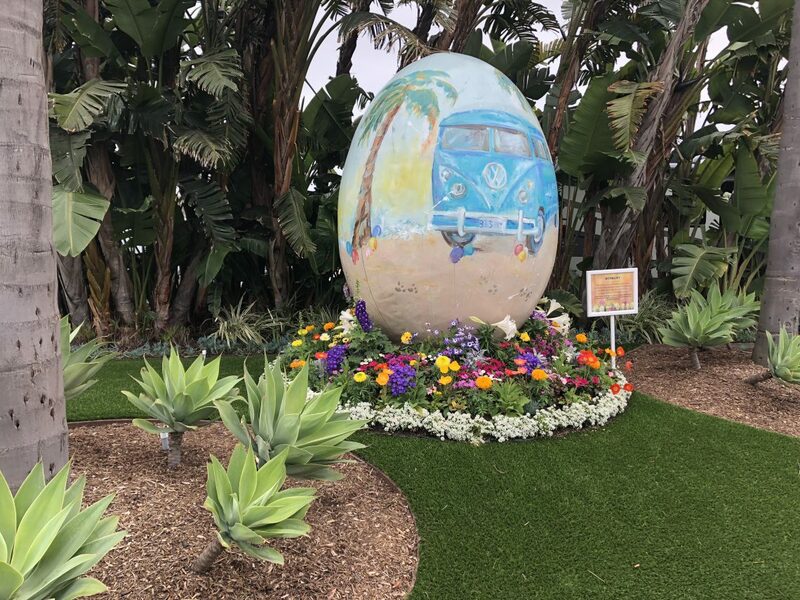 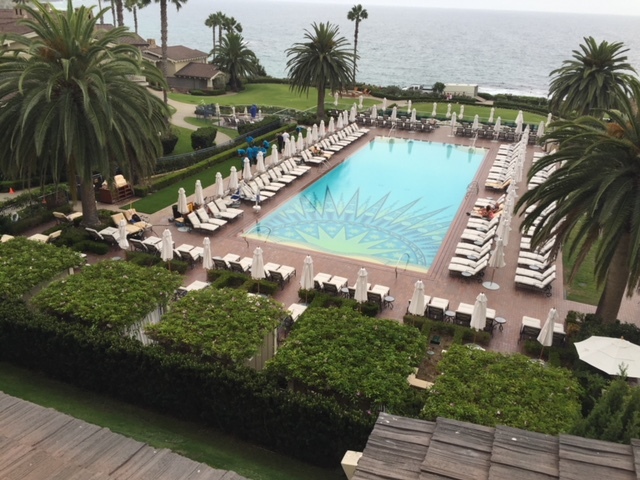 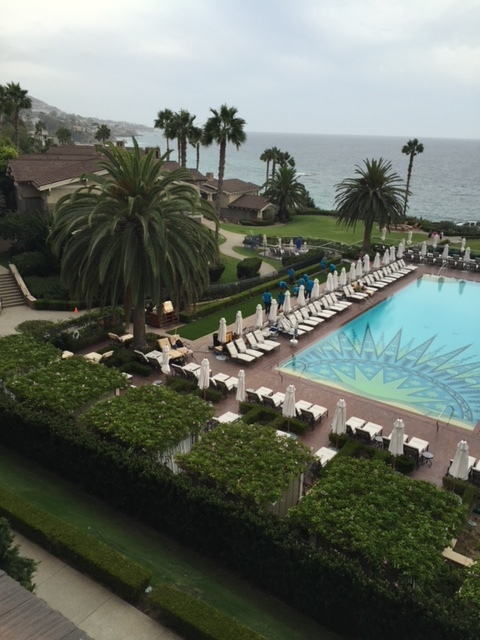 Call or contact Five Star Turf to find out how we can positively transform your hotel, resort, or spa landscape into an always green oasis while saving you money over time. 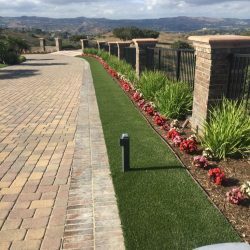 Our high-quality products and accessories are only matched by our dedicated and knowledgeable customer service professionals. 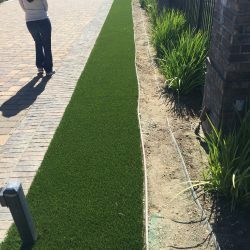 We’ll work with you to develop a cost effective solution that’s right for your next project.